I would like to inquire about your property Bayut - RENT010238. Please contact me at your earliest convenience. , alternatively visit www. 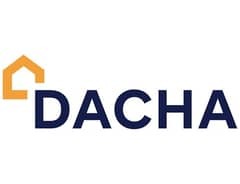 dacha-re. com.